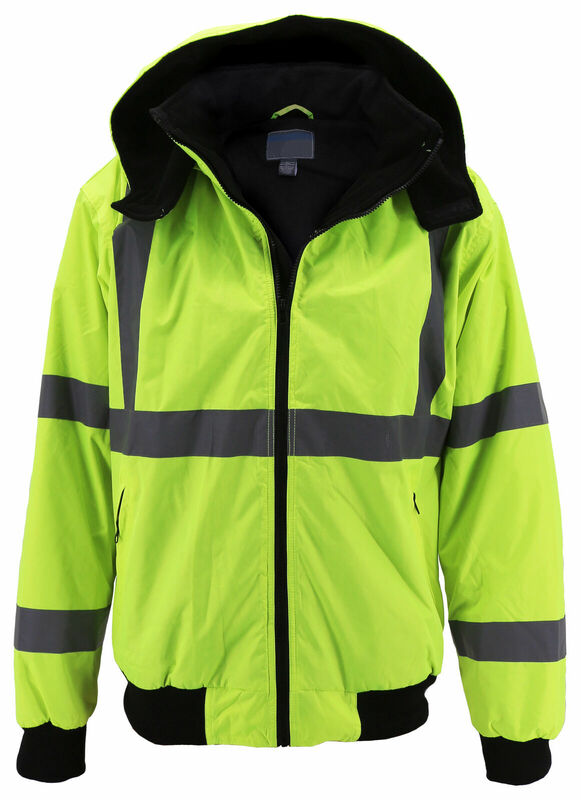 This premium quality safety jacket from vkwear features a water resistant shell with multiple interior and exterior pockets, a front zipper closure, a polar fleece lining and a removable hood with a Velcro fastening. 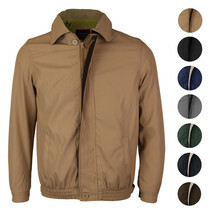 It also has a ribbed waistband and cuffs. 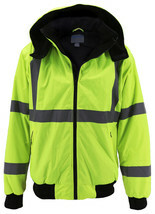 This jacket meets ANSI class 3 standards and is perfect for outdoor work where high visibility is required. 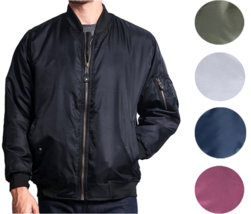 This jacket fits true to US sizes. 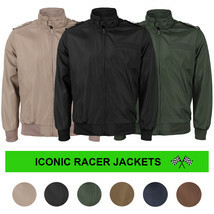 We recommend ordering your regular size for a relaxed fit suitable as a top layer.